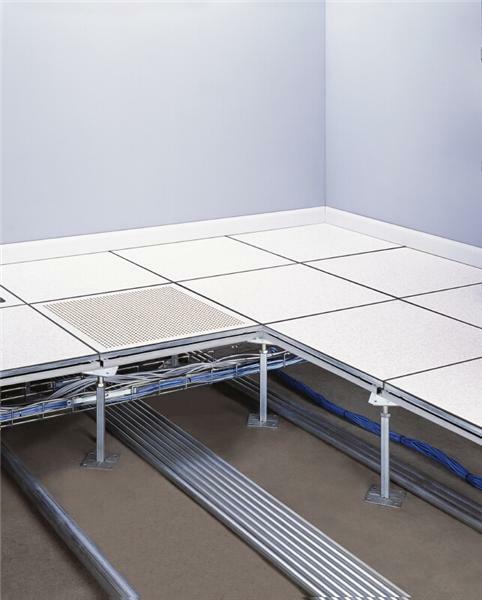 Under floor air distribution and access flooring systems provide numerous advantages to commercial building owners and occupants compared to traditional overhead data, telecommunications, electrical, and air distribution systems. Under floor air can provide energy savings while improving comfort and indoor air quality in many applications. Improvements in occupant health and comfort due to improved indoor air quality can increase employee productivity and company profitability. 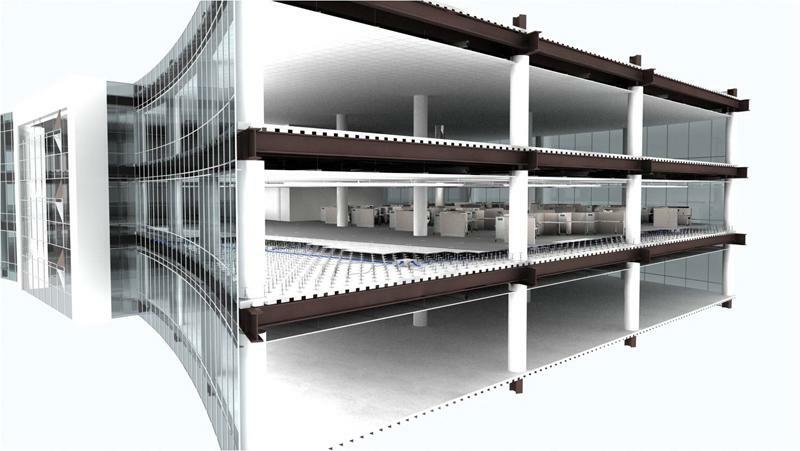 The additional cost of the access floor systems are offset by savings in wiring and HVAC installation costs. Savings are also reflected in commercial buildings where frequent remodeling is common. Facilities managers can spend less time and money on renovations, since changes in wiring and HVAC systems are simple and uncompromising. If HVAC outlets are out of reach or inconveniently located, the are simply moved. Copyright 2011 Bravo Interiors, LLC.. All rights reserved.